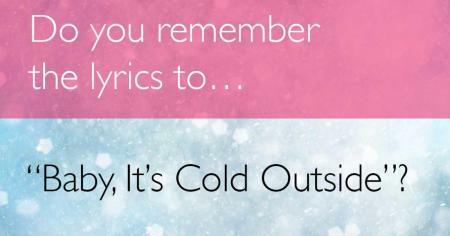 How well do you remember the lyrics to ''Baby, It's Cold Outside''? Been hoping that you'd drop in. 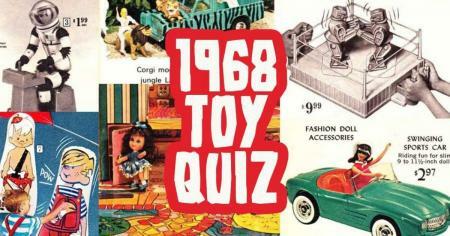 Can you guess which toys debuted in the 1970s? When were these under your Christmas tree? 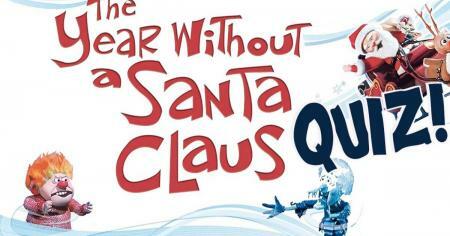 How well do you actually remember The Year Without a Santa Claus? Can we interest you in some creamed onions, cheesy mince and hot Dr. Pepper? 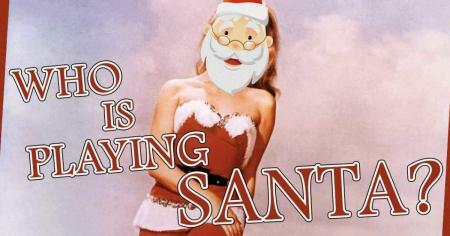 Can you match random lyrics to the correct Christmas hits? Today, it's the ultimate Christmas singalong showdown. 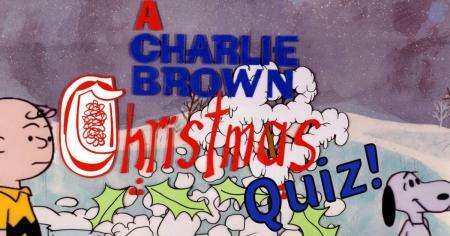 How well do you actually remember A Charlie Brown Christmas? Can't anyone tell Charlie what Christmas is all about? 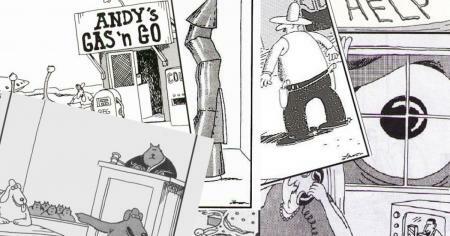 Can you guess which TV character we're quoting in these revised The Far Side captions? See what happens when you swap The Far Side captions with TV quotes! 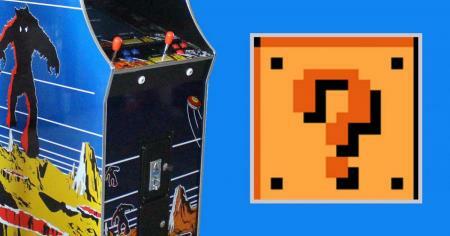 Can you match the bad guy to the classic arcade game? Prove you deserve to punch your initials into the top score. 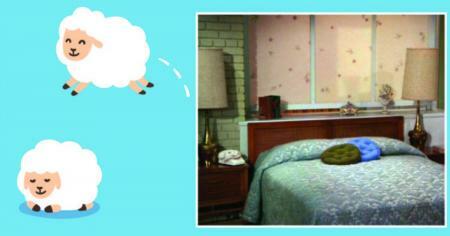 Can you guess the TV show just from its bed? Don't get caught snoozing on this one! 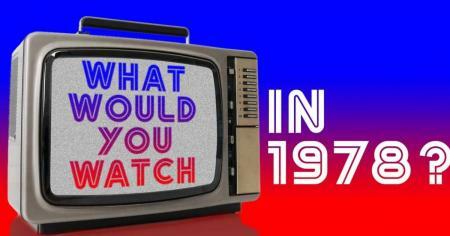 Pick: What would you watch on TV in 1978? So many superheroes and super sitcoms! 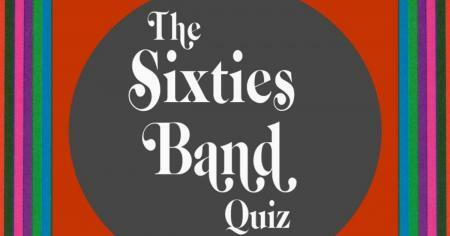 Can you name the band that backed these 1960s musical acts? 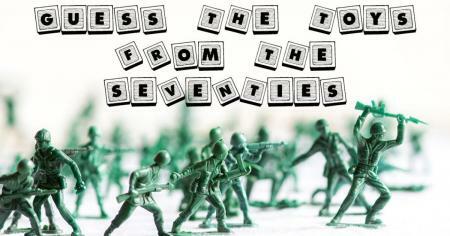 Will you be "Dancing in the Street" over your score? Can you find the ONE scene that does NOT belong in The Twilight Zone? Don't get lost in the middle ground between light and shadow! 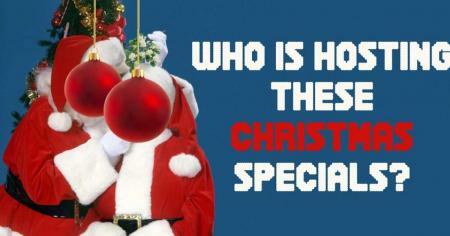 Who is that in the red suit? Do you know all the lyrics to The Chipmunks' Christmas song? 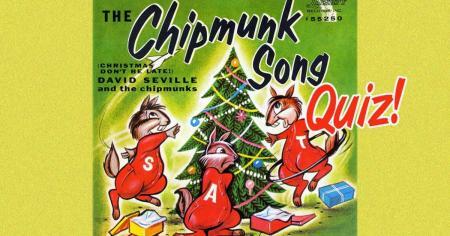 All right you chipmunks, ready to sing your song? 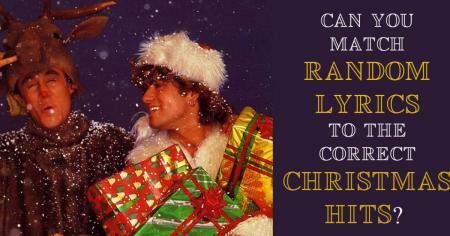 Can you complete the lyrics to ''Rockin' Around the Christmas Tree''? Prove you can rock around the Christmas tree with Brenda Lee. 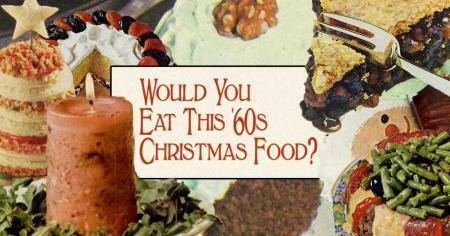 What was on wish lists half a century ago? Try to name all these crooners, country singers and comedians! 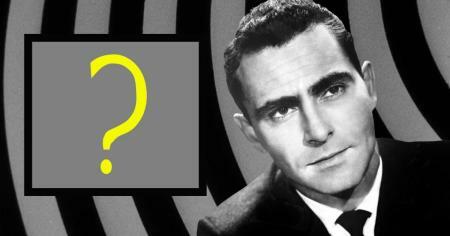 Can you guess which character from The Twilight Zone Rod Serling is introducing?